This website contains downloadable TTF fonts also include Nordic characters. Fonts are free for PERSONAL USE. NOTE! Read the enclosed information text. At the bottom of this page you will find a collection of free Windows fonts programs. 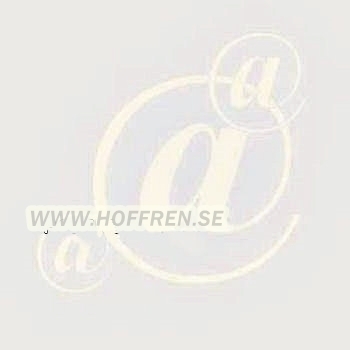 FONTS INCLUDING åäö ÅÄÖ. NOTE! Read the enclosed information text. NOTE! Read the enclosed information text. Free Windows font manager programs. AMP Font Viewer: This free program is an easy to use but powerful font manager, which allows you getting a quick overview of both installed and non installed fonts. It can install and uninstall fonts, and organize them in categories..
Nexus Font: If you are a designer using many fonts, nexus font is a must have application. You can manage/compare/choose fonts with well organized features. You don't need to install all fonts to the system. You can load fonts you are working with only. It's simple and easy! Many languages. 32 bit but 64 bit compatible. Uses Type1, TrueType, OpenType, and TrueType Collection. Windows XP, Vista, 7, 10. Freeware..
Font Runner: Font Runner is a Windows font manager for artists and graphic designers. It is designed to easily organize and search collections of fonts. If you have a large collection of fonts, keeping them all in your Windows Fonts folder can be burdensome and slow. With Font Runner, you can manage your font files by keeping them in folders of your choosing. 32 and 64 bit versions available. Uses TrueType, OpenType. Freeware. Windows XP, Vista, 7, 10.